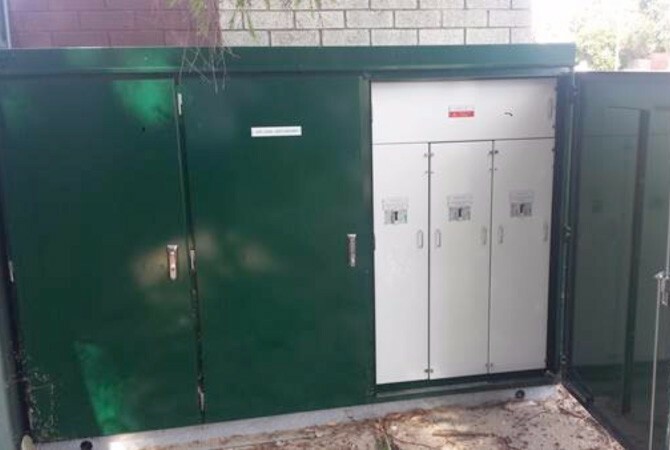 In the Perth electrical industry a specialist area that TPE Services works in is Retro-Rewiring ­– this is the upgrading of the power and communications infrastructure in old blocks of flats and units, typically built around the 1970s & 1980s. 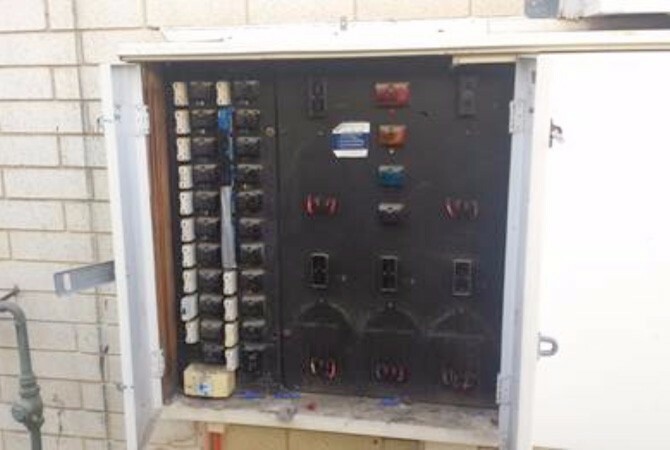 While in many cases the integrity of the building structure may still be sound, the power supply to some of these units is restricted to 20amps! Adequate when the complex was built but completely unacceptable today. For example, if someone installs an air conditioning unit they keep popping fuses. Also many of the originally installed cables are now in an unserviceable condition. With our vastly experienced Perth electrical team in this very specialist area we are able to work with Strata Managers and Owners to protect their investment by developing an implementation plan and then undertaking this essential but time-consuming project. 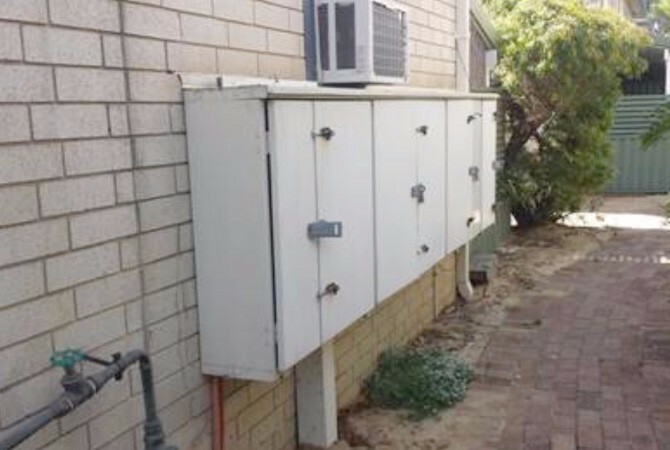 We invite you to take a look through the slideshow below which features a case study on the retro-rewiring of a complex of 209 home units built around 1970, handled by our experienced Perth electrical team. 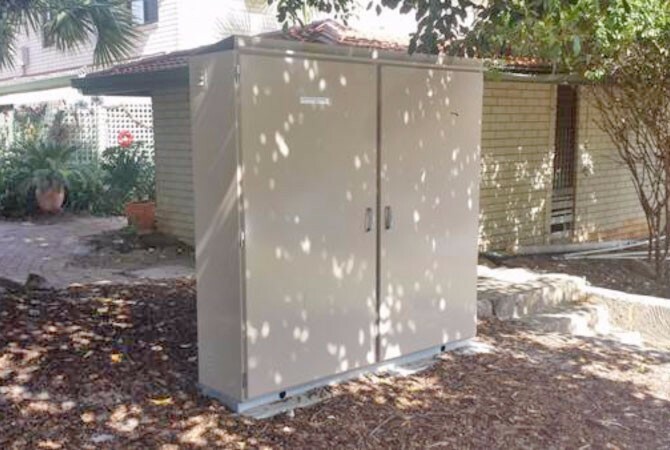 Complete upgrade of power and communications infrastructure to 209 home units. The project consisted of the supply of engineering services, civil works including trenching, underground boring, installation of conduits and pits, power & communications cables, as well as the supply and installation of switchboards. 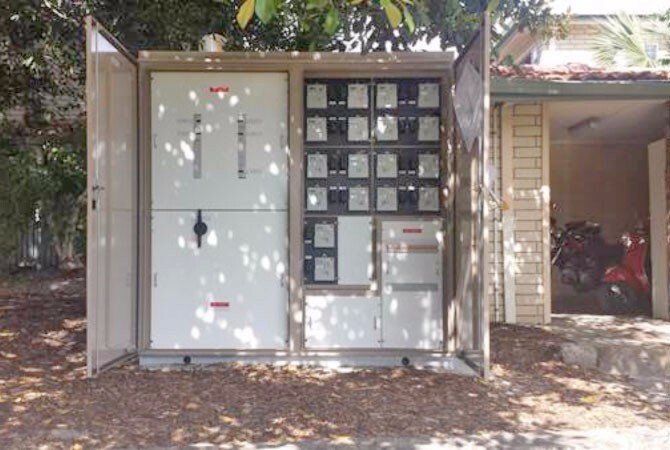 As a precursor to the main contract, most of the home units received new internal domestic switchboards complete with new RCDs and MCBs. 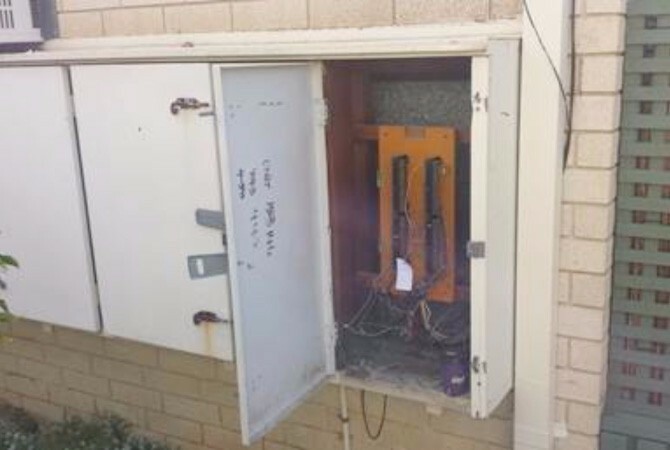 The existing Site Main Switchboard (SMSB) was replaced with a new board that complies with current Australian standards and Western Power’s Electrical Requirements (WAER). A member of the Ascot Park Council of Owners, Mr Noel Willing, is available as a referee for TPE and this project. 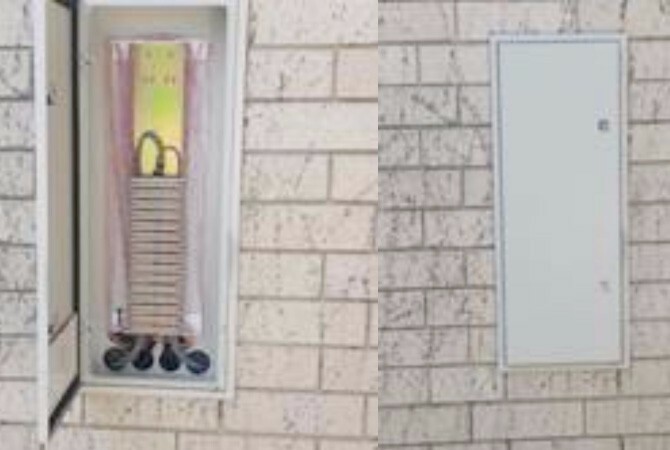 For the best in Perth electrical expertise call TPE Services today on (08) 9444 1300.